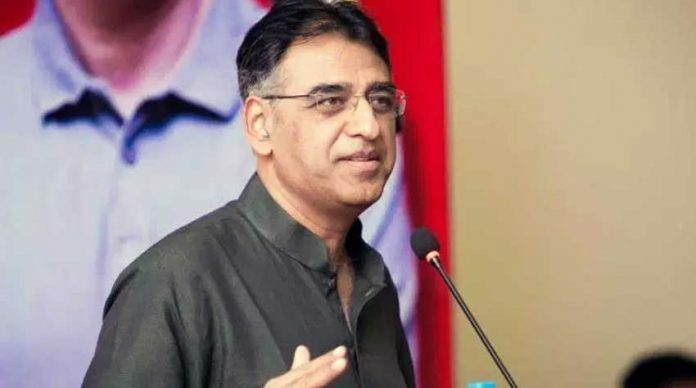 March 18, 2019 (MLN): Asad Umar has said that Pakistan needs to bring capital market reforms to mobilize investments in equity and debt, as currently the market is over-regulated which is impeding its growth. Speaking at the Bloomberg Economic Forum 2019 on Monday, the Finance Minister said that the first phase of the Economic Policy was meant to implement demand compression in the economy which can now be seen in the numbers. He said that Pakistan needs to develop public-private partnership. Till now, only the power generation sector has seen the successful implementation of this. He also emphasized on the need to develop opportunities for deployment of Islamic banking deposits which will help Islamic banking realize its full potential. 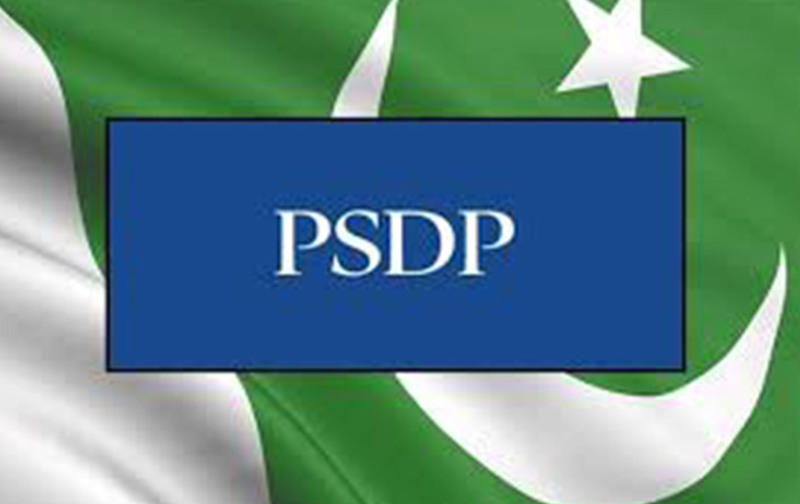 Pakistan's banking system is not mobilizing deposits effectively with Pakistan's banking deposits to GDP ratio one of the lowest in the world, he added. He further remarked that Pakistan needs to focus more on domestic supply expansion. 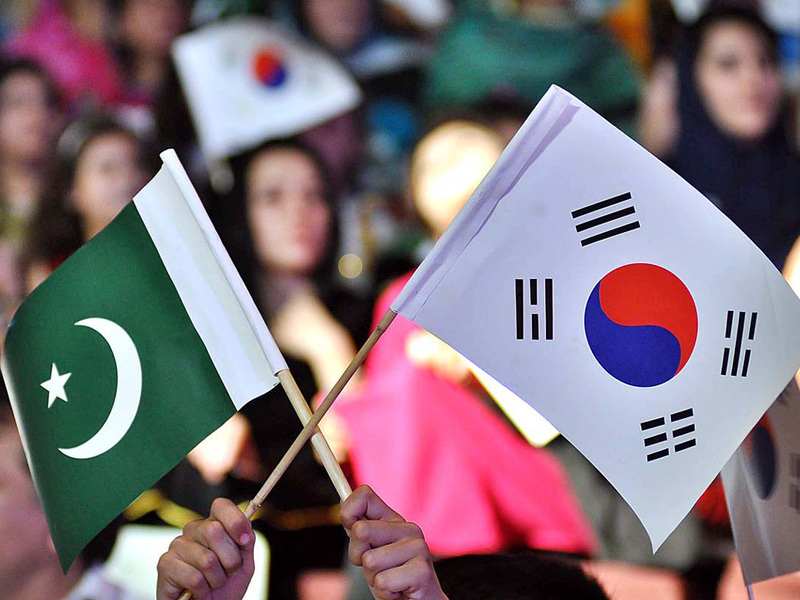 Islamabad, April 24, 2019: Pakistan and Republic of Korea signed a Framework Arrangement amounting to US$500 Million, here today. The Ceremony was witnessed by Dr. Abdul Hafeez Shaikh, Adviser to the Prime Minister on Finance, Revenue and Economic Affairs. Secretary, Economic Affairs Division, Mr. Noor Ahmed and Ambassador of the Republic of Korea, Kwak Sung-Kyu, signed the Framework Arrangement on behalf of their respective Governments. Under the signed Framework Arrangement (2018-20), Republic of Korea will provide long term concessional financing up to US$ 500 Million for execution of various development projects in Health, Information Technology, Communication, Agriculture, and Energy etc. Earlier, the Ambassador called on the Adviser and discussed matters pertaining to enhancement of bilateral cooperation between the two countries. The Adviser informed the envoy that Pakistan attached significant importance to its ties with the Republic of Korea which had so many layers of cooperation with Pakistan in both public and private sectors. The Adviser appreciated the role and cooperation extended by the Republic of Korea for development projects in Pakistan. 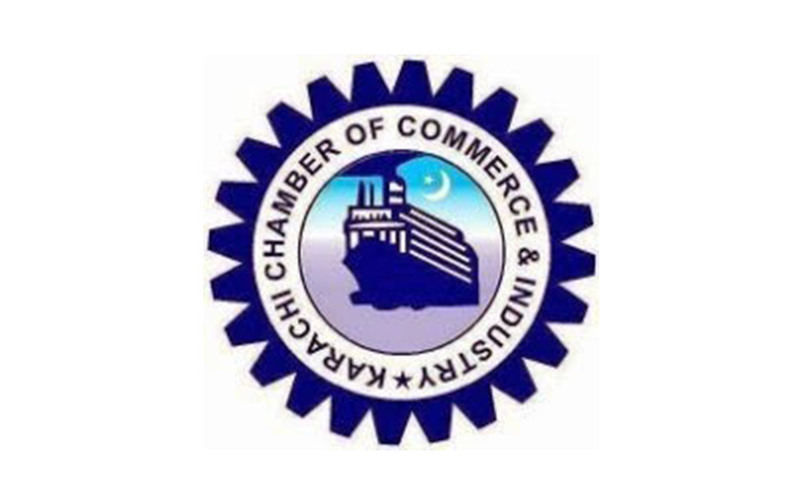 He said that the economic relations between the two countries would be further strengthened with the passage of time and Framework Arrangement will enable Pakistan to seek financing from Korean Exim Bank for development of various Infrastructure Projects in Pakistan. The Ambassador of the Republic of Korea hoped that this Framework Arrangement would be instrumental in backing up the economic policies and initiatives being pursued by the new Pakistani government. He said that the agreement would go a long way in further strengthening bilateral cooperation. 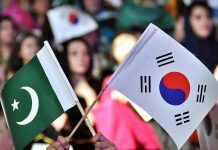 He also said that Korea would extend all possible cooperation for economic development of Pakistan, which would be greatly conducive to promoting bilateral relations in the years ahead. 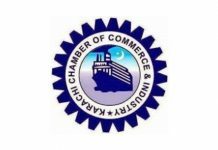 KARACHI: President Karachi Chamber of Commerce & Industry (KCCI) Junaid Esmail Makda has requested the Federal Board of Revenue (FBR) to issue necessary instructions to all RTOs to refrain from sending notices for demanding the unjust Annual Turnover Tax from members of Pakistan Yarn Merchants Association (PYMA) till the issue is resolved as the Annual Turnover Tax, which was 0.1 percent, was inadvertently being charged at 1.0 percent. 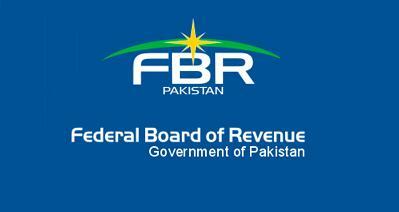 In a letter sent to Member (Inland Revenue-Policy) FBR, Dr. Hamid Ateeq Sarwar, President KCCI referred to a meeting between KCCI delegation and FBR authorities held recently at FBR House in Islamabad in which this particular issue was also thoroughly discussed with Member IR-Policy and other officials who assured to resolve the same in due course but no correction has been done so far in SRO333 (1)/2011. 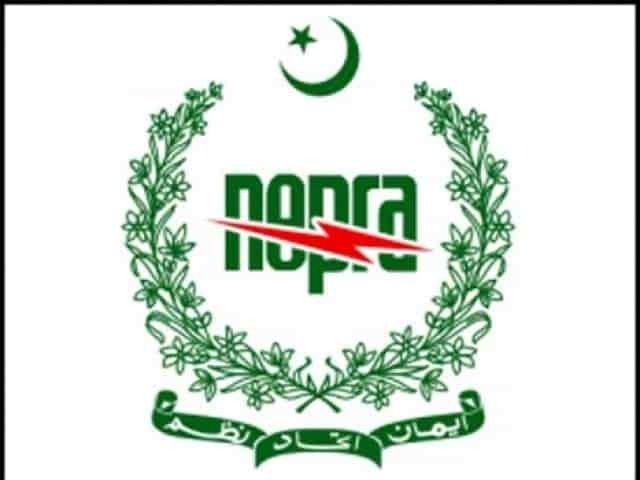 While reiterating that Inland Revenue-Policy department and RTOs should not issue further notices, he said that PYMA members have been receiving notices for Annual Turnover Tax which have to be suspended till the FBR makes necessary amendment. 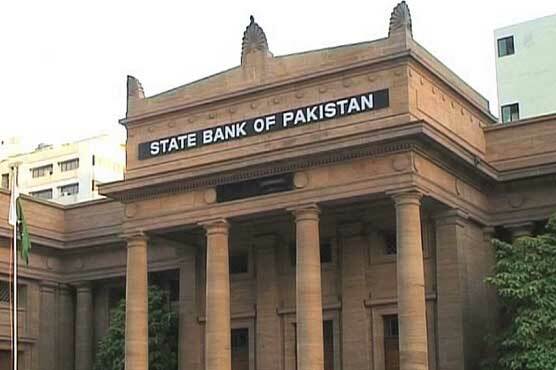 April 24, 2019 (MLN): The State Bank of Pakistan conducted an auction on Wednesday in which it sold Treasury Bills worth Rs. 638.505 Billion for 3 months. 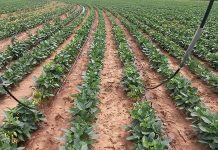 The Cut Off Yield decreased marginally to 10.9799 percent. The SBP rejected the solitary bid for 6 month T-Bills, while no bids were received for 12 months. Earlier SBP had received bids worth Rs.1,776.211 Billion for 3 and 6 months. 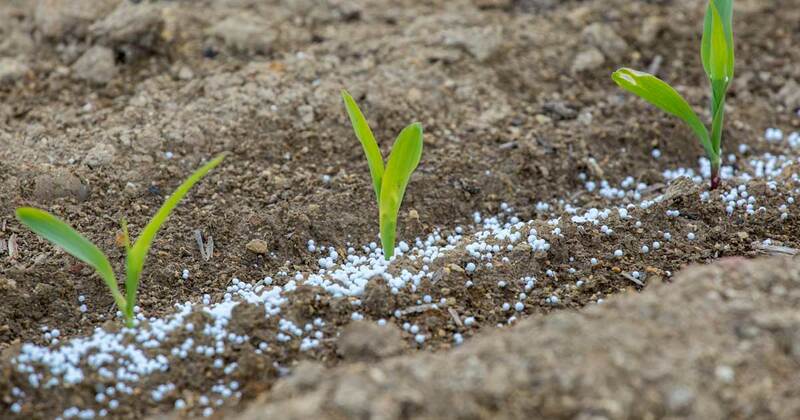 April 24, 2019: According to Karachi Sarafa Association the per tola price of 24 karat has witnessed decrease of Rs 200 on Wednesday and traded at Rs 68,600 per tola as compared with the last closing of Rs 68,800. The price of 10 gram gold also witnessed decrease of Rs 172 and traded at Rs 58,813 as compared with the last closing of Rs 58,985. 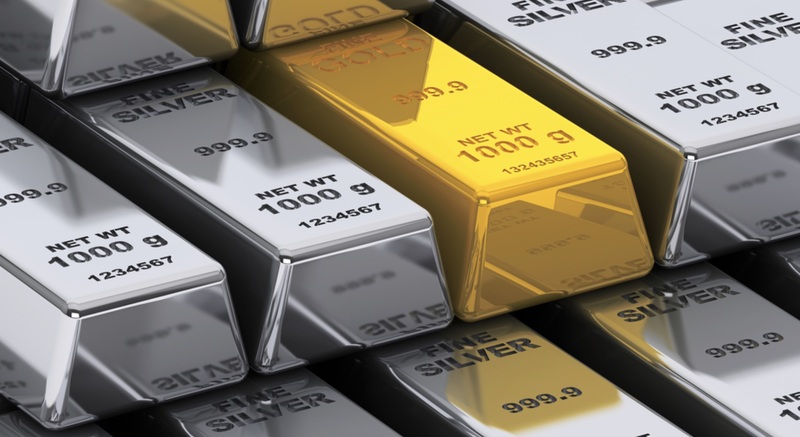 The price of Silver remained unchanged at Rs 900 per tola and that of 10 grams Silvers at Rs 771.60. According to the Rawalpindi- Islamabad local Sarafa Association, the per tola price of 24-karat gold in the twin cities of Rawalpindi-Islamabad decreased by Rs 600 per tola and traded at Rs 67,400 as compared with the last closing of Rs68,000. The price of 10 grams gold also decreased by Rs 520 and traded at Rs57, 780 against Rs58, 300 of last day. In the international market, the price of gold increases by $01 and traded at $ 1273 as compared with the last closing of $1272. 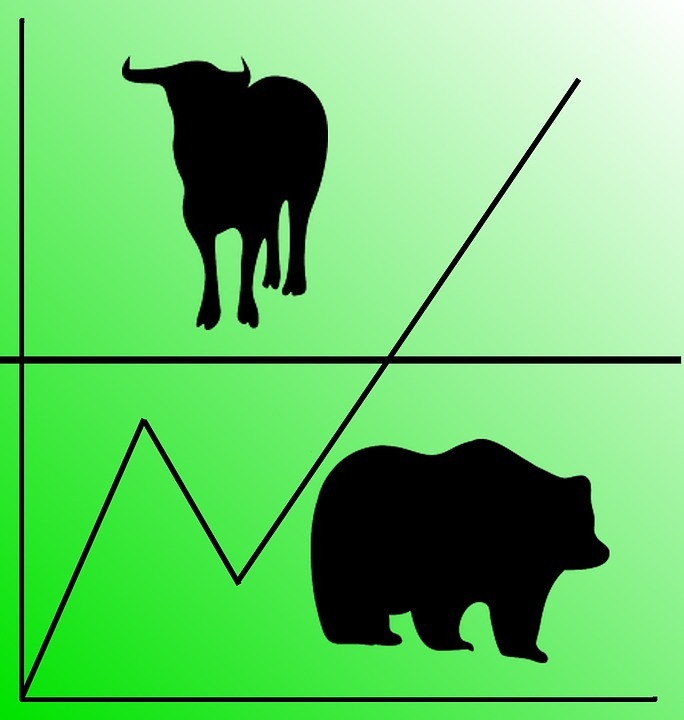 April 24, 2019 (MLN): Following a bearish session yesterday, the KSE-100 index ended third day of the week on a positive note by marching ardently towards the green zone. The index closed today’s trading at 36,504 points and gained 100 points, marking a positve growth of 0.28% from previous session’s closing. The positive sentiments among investors were attributable to positive financial earnings announced by banks( HBL, UBL and MCB) . Commercial Banks, Power Generation and Distribution companies and Oil & Gas Exploration Companies remained major contributors to the index’s gain cumulatively contributing 139 points. The major stocks that contributed positively include UBL (+42pts), HUBC (+37pts), NESTLE (+20pts), OGDC (+16pts), HMB (+14pts) and HBL (13 pts). Bounded within a range of 400 points, the index travelled between an intraday high of 36,733 points and an intraday low of 36,223 points. Over 93 million shares were traded today for the scrips listed on the benchmark index with their total value recorded at Rs 4.1 billion. Meanwhile, the broader KSE All Share index gained 20 points only in today’s trade and closed the session at 26,653 points which is 0.08% higher than yesterday’s closing value at the index. A total of 116 million shares were traded within this index at PKR 4.6 billion.